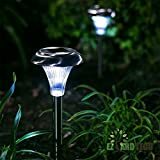 Long clear hammered glass lens solar lights outdoor build a wonderful outdoor solar landscape lighting pattern at night. 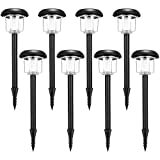 8pcs solar garden lights per pack,ample outdoor lighting for your house at night. 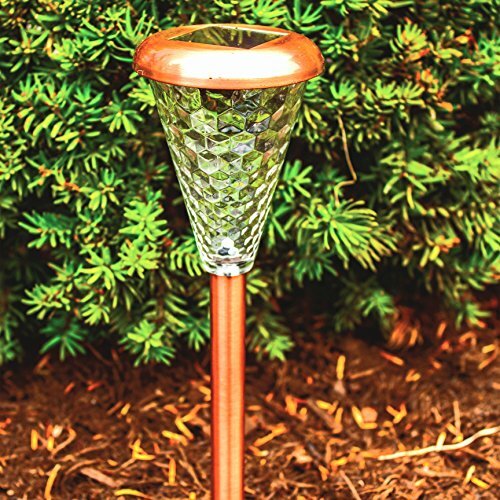 The soalr pathway lights are energy saving,no wire,waterproof..